The wildlife of the Antarctic Peninsula and the Weddell Sea, stunning scenery, icebergs and glaciers. Deception Island & Half Moon Island. 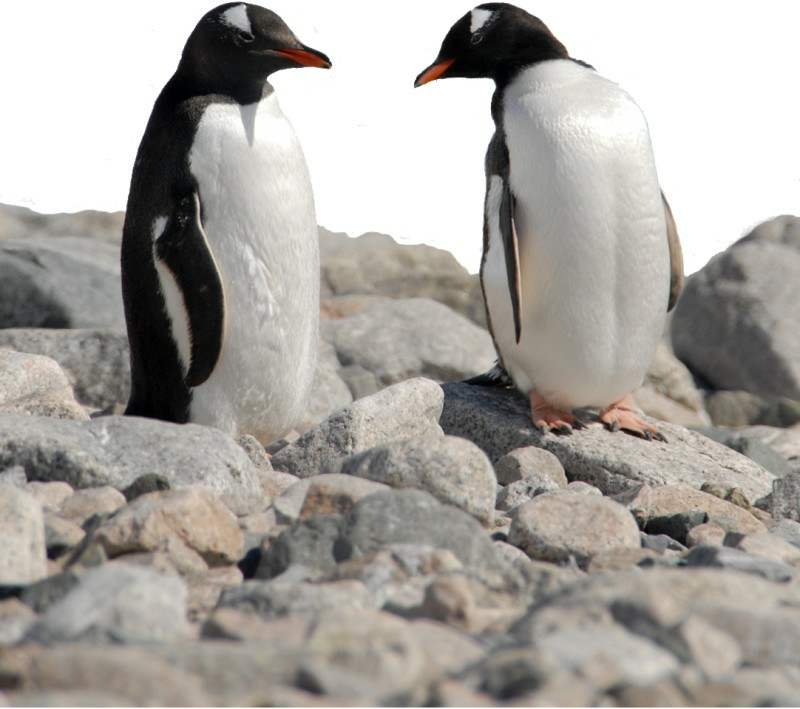 Penguins: Chinstrap, Gentoo, Adelies, Emperors. We will sail into the Weddell Sea and if the Antarctic Sound is accessible and the ice does not prevent us to sail further, we might see the huge tabular icebergs that announce our arrival to the eastern side of the Antarctic Peninsula. We plan to offer an Antarctic Continent landing at Brown Bluff. 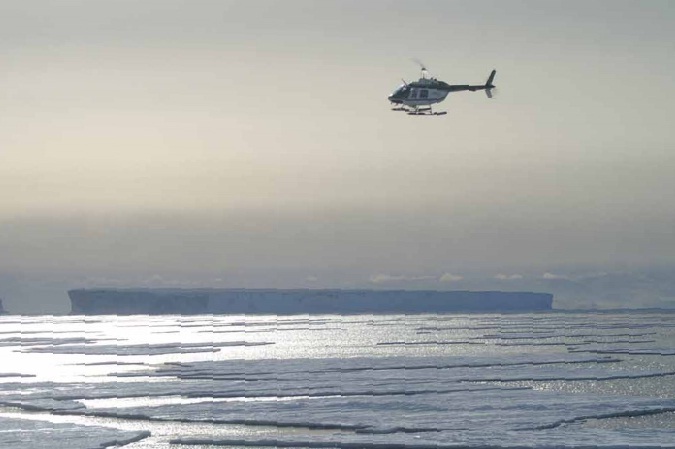 The use of helicopters has a great advantage and can support us in our goal to reach the Emperor penguin colony, but the itinerary is ruled by the forces of nature, ice and weather conditions. 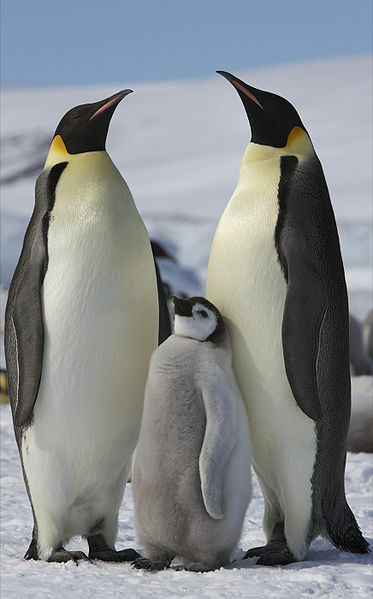 If the conditions are favourable, we intend to spend the first two days in the Emperor Penguin rookery. The helicopter operation will take a full day and the flight duration takes approximately 15 minutes. The helicopter can accommodate 6 passengers per helicopter flight. The landing point of the helicopters will be carefully chosen and we will make sure that the Emperors are not disturbed or stressed by helicopter noise. 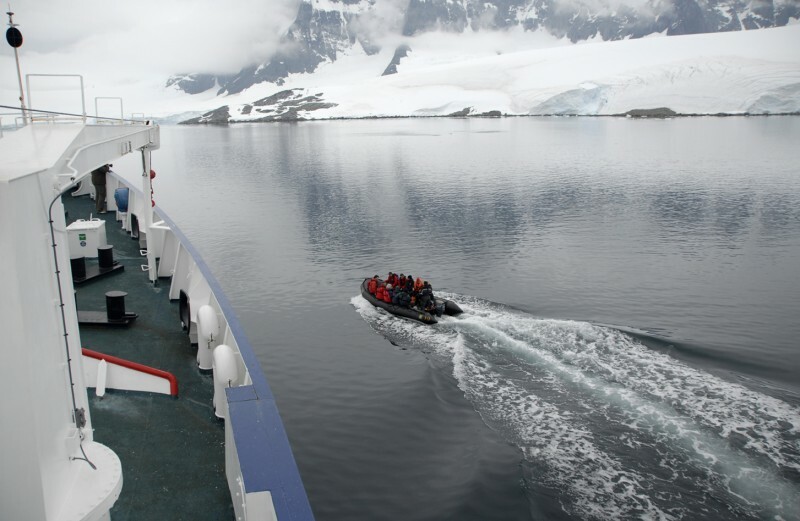 Therefore, after arrival, the passengers continue their expedition on foot. After a walk of approx. 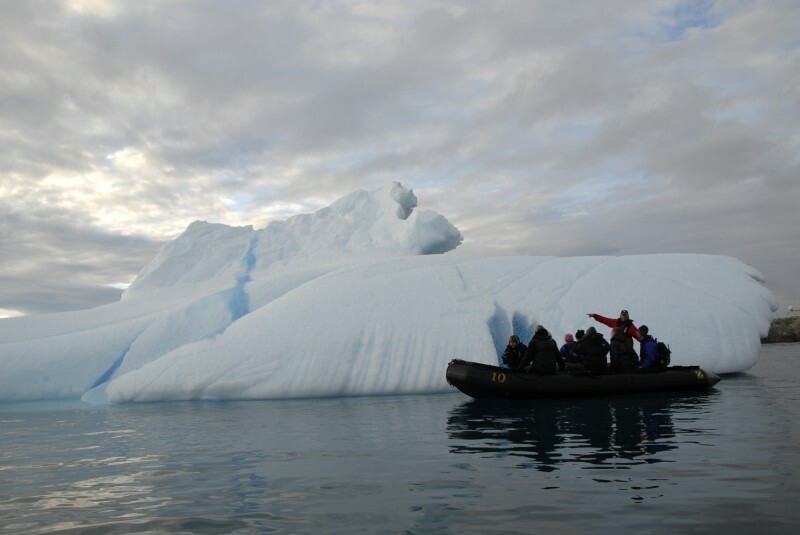 45 minutes, passengers will experience one of the greatest moments in their life, a rendezvous with the magnificent Emperor Penguins. Keep in mind that we are in the world's most remote area and there are no guarantees, including a specific amount of helicopter time. 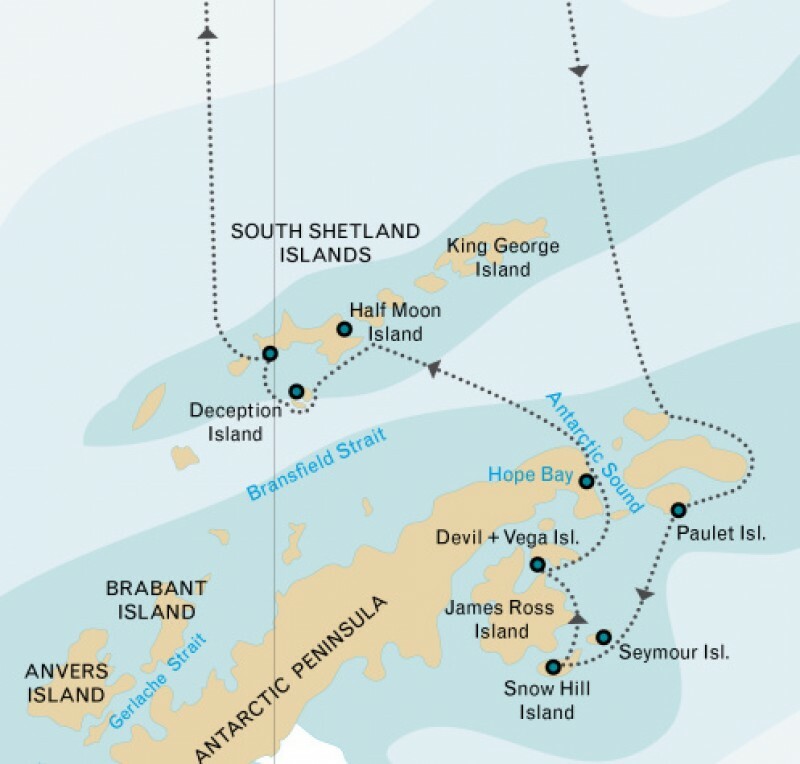 If conditions were favourable on both day 5 and 6 and we have successfully visited the Emperor Penguins, we may decide to visit Devil Island, Vega Island or Hope Bay. 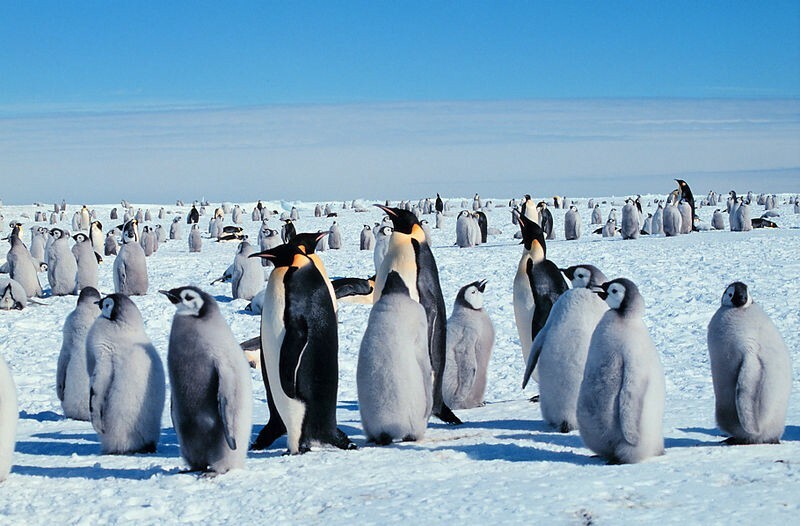 If we have not reached the Emperor Penguin colony on one or two of the previous days, we will try again offering ship-to-shore helicopter flights to Snow Hill Island. 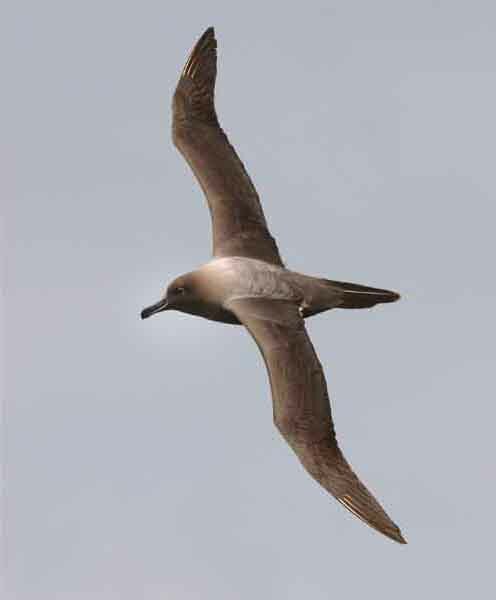 In the morning we plan to visit Half Moon Island where we can see Chinstrap and Gentoo Penguins, various other bird-species and Southern Elephant Seals and Weddell seals. Early in the afternoon we will sail to Deception where we have the last landing of our voyage at Pendulum cove.